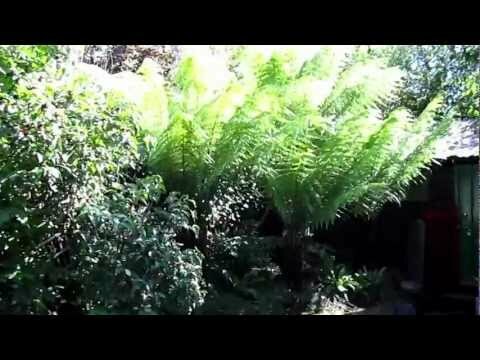 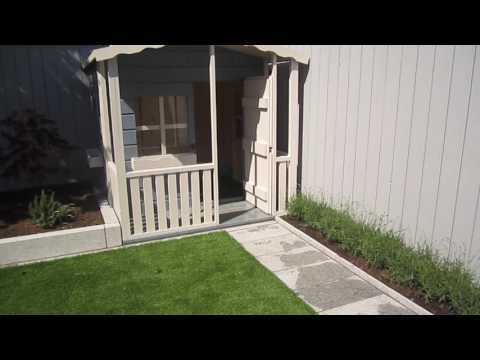 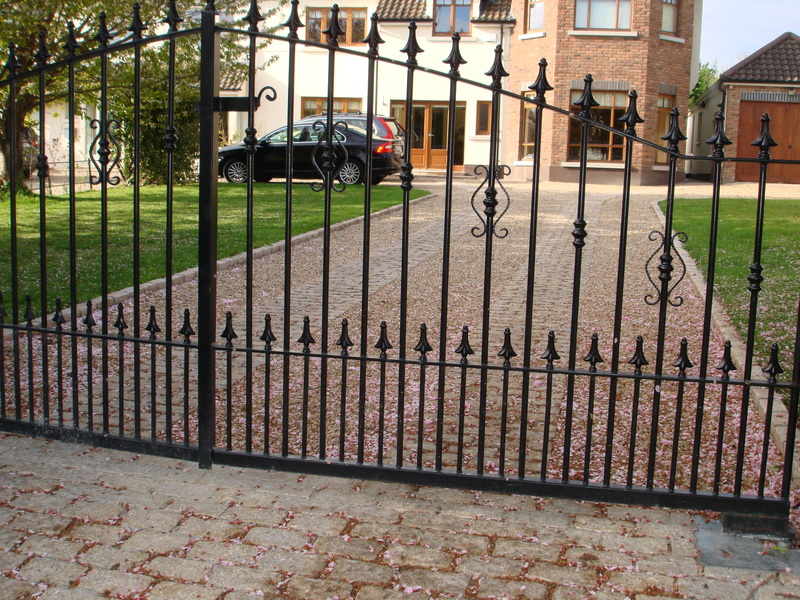 The design and construction of driveway entrances is important in landscaping and garden design as it makes such a big impact to any property. 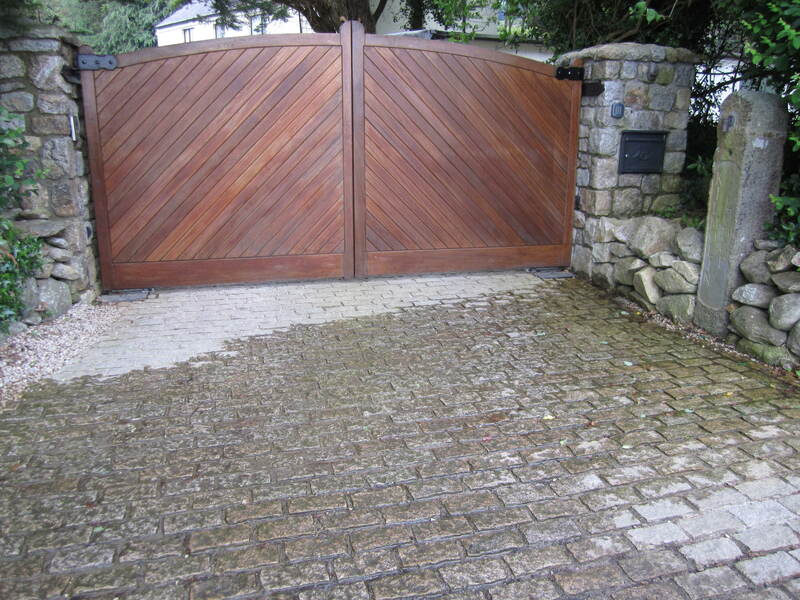 Its essential that thought go into the design and construction of the entrance as it creates a first impression and sets the tone for the rest of the property. 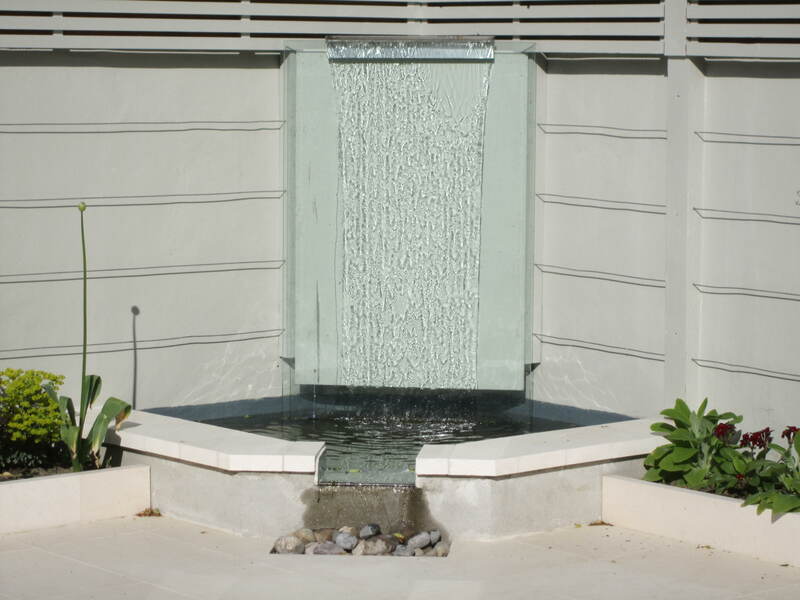 There are many different designs to choose from, each varying in character and complexity. 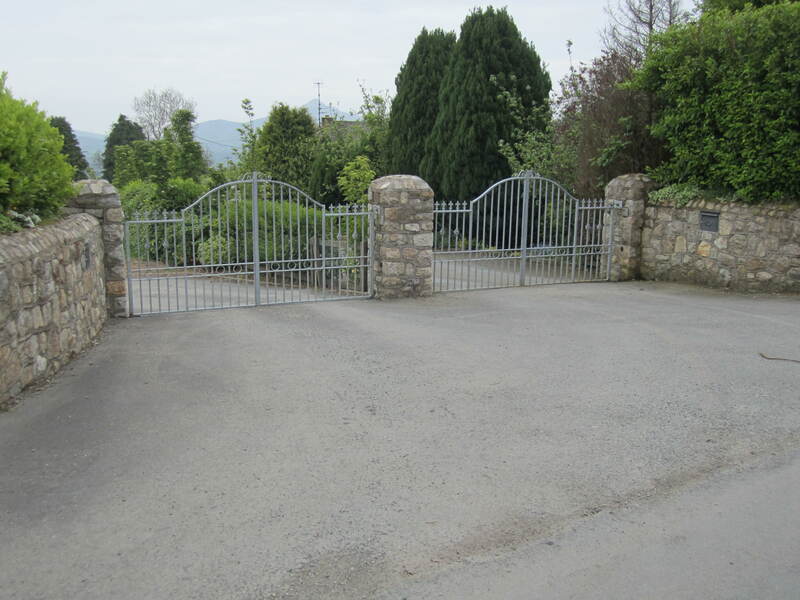 The design of a driveway entrance can be broken down to three main areas, the gates, the pillars to hold the gates and the apron. 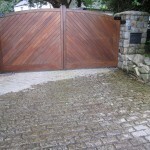 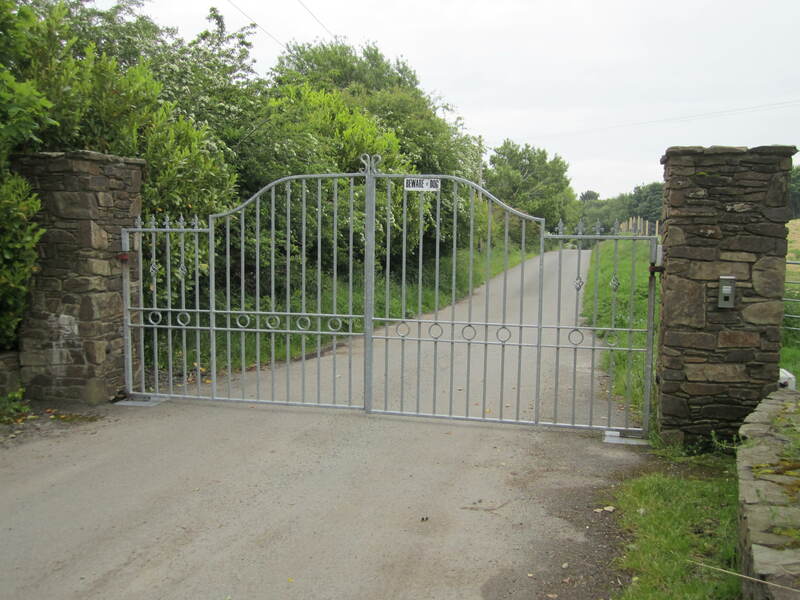 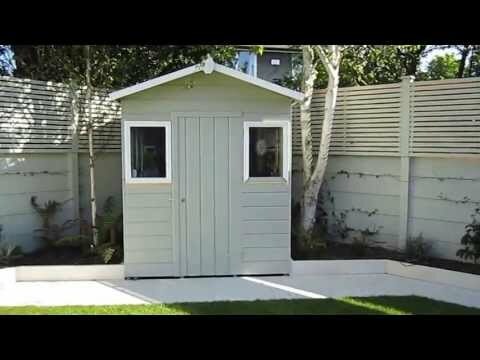 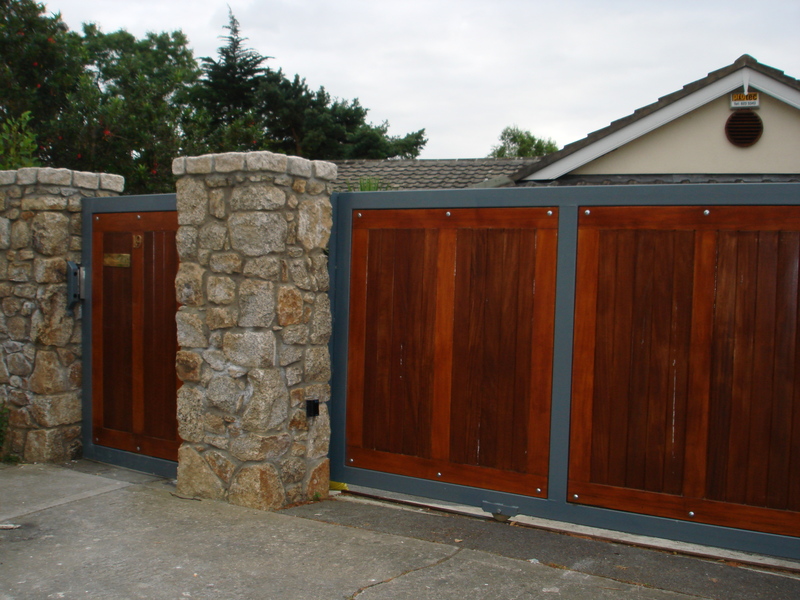 The gates we can organise or point you in right direction with solid recommendations. 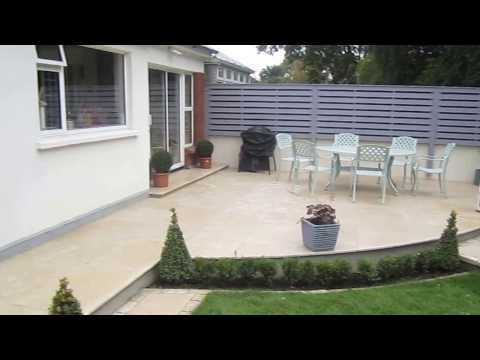 The pillars will depend on the style of your house/landscaping, traditional suiting natural stone, contemporary suiting cut stone or rendered walls. 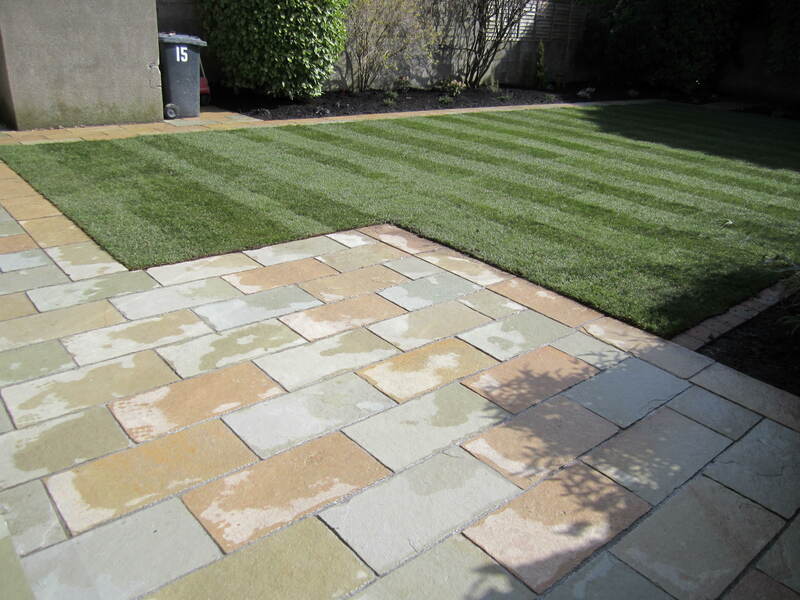 The apron will always look well if natural stone is used, but the stone must be one of the dense varieties eg. 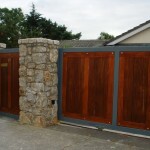 Granite, limestone or quartzite. 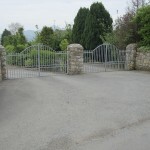 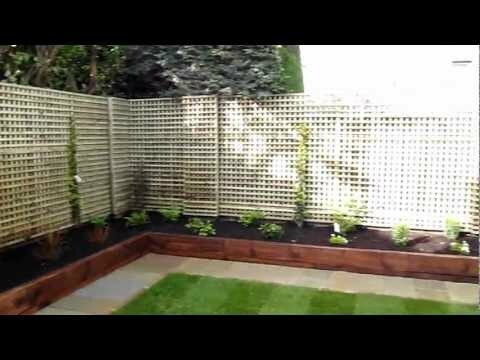 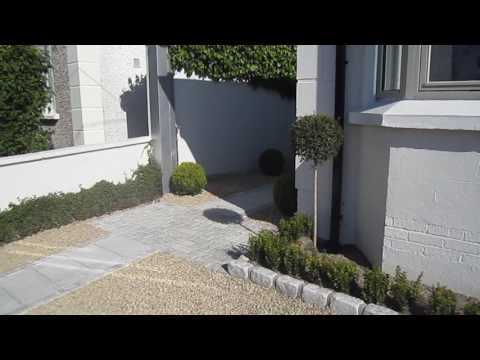 At landscaping.ie we have designed and constructed many entrances as our extensive portfolio reveals. 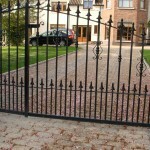 We can also organise construction of gates, intercom systems, security cameras, security lighting etc. 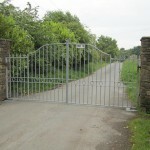 Please view the pictures below to get a visual of entrances we have built over the years.